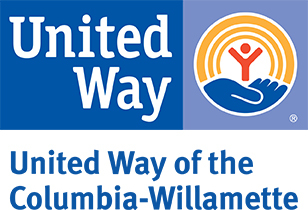 Tualatin Valley Gleaners primary purpose shall be to help people help themselves to meet the needs of their households by the following: To provide food, aid and other assistance to the low-income, disabled, children and elderly in the Tualatin Valley, Oregon area. By participating in field and urban gleaning. Soliciting donations of food, non-food, and cash to help meet our goals.